Sun rises over the mountains of Siquijor. “Down under Siquijor” got its first foreign attention and curiosity in 1565, courtesy of Spanish conquistadores who got mystified by the eerie glow of lights visible at night emitted by colonies of sylvan fireflies that sheltered on Tugas (Molave) trees, thus referring this place as “Isla del Fuego” or Island of Fire. It was first sighted by Spaniards during the Legazpi expedition led by a certain Capitan Esteban Rodriguez. These attention and curiosity continued during American occupation led by James Fugate, a U.S. Infantry Scout later on became the Governor of Siquijor. Americans planted their own influence to inhabitants settled here by building school houses and introduced their learning system; they also built two large water reservoirs to solved the water problems of the many residents here. There were also massive recruitment of farm laborers to work in the pineapple fields of Hawaii, and the orange orchards of California. The manganese deposits discovered by a German national on 1937 in the town of Enrique Villanueva, Larena, and Maria spurred mining activities in the province- it was fully operational the following years after discovery, and were managed by American personnel. Japan on the other hand, shared the same interest on this island during World War II. In fact they too spread their sphere of influence by occupying it, and introduced their own militaristic rule. During those times, Japanese conquerors were also operating manganese mining in the northern part of Siquijor. Until this day that same curiosity and attention still prevailed on this “Mystical Island”, the same way during early foreign exploration and colonization centuries ago. With the help of modern technology foreign tourists mostly originated from either Europe, North America, Australia, Korea and Japan arrives here almost on a daily basis; and most of these visitors took advantage of abundant gift of nature in an inexpensive and favorable way. The beauty, serenity, and tranquility of the many white sand beach; the richness of its treasures beneath its blue waters (Siquijor was declared a Marine reserve in 1978); and most especially the peaceful and simple way of life here make it their top vacation destination- and some of these foreigners permanently settled and do business here. Affluent and middle class Pinoys spent their weekend/holidays here too, just to see and experienced the richness of its historical and cultural heritage. The province’s “Solili” festivities, and Lenten Festival of Herbal Preparation are few of the many attractions only found on this Island. Furthermore, people from all walks of life comes here to seek alternative healing medicine to relieved them of their ailments. It is widely said that some “Sikihudnon” by tradition have been practicing magic and sorcery (as a way of treating sickness and injuries) for generation- and for many, supernatural phenomena are way of life for people living here. In fact most of their town’s festivities focuses on primordial healing rituals where conjurations are sung while indigents created potions “haplas”, and amulets “anting-anting” which are made of either rare stones, insects, herbs, roots, and tree bark- thought to be very unique and admired because of the contribution it had to the diverse Philippine culture and tradition. Founded in 1783, the town of Siquijor became the citadel of Christianity on this island, under administration of the diocese of Cebu. As for Civil Administration, it was under the political jurisdiction of Bohol from 1854 to 1892, before administered and politically attached to Negros Oriental as a sub-province in 1901. But on 17th of September 1971 by virtue of Republic Act No. 6398, it formally became politically independent province. Larena was used to be the “Cabezera” of the province during Spanish era, but was transferred to the municipality of Siquijor in 1972 with the Presidential Proclamation nos. 1075. Siquijor Province considered one of the smallest province in the country, is part of the booming region in central Visayas wherein Cebuano dialect is widely spoken. It is by the way separated from the neighboring island of Cebu in the north, and Negros Oriental in the northwest via Bohol Sea; Bohol province on the other hand is in the northeast section, while Camiguin Island is in the eastern section; whereas on its south corner across the sea is the Port City of Dapitan in the island of Mindanao. 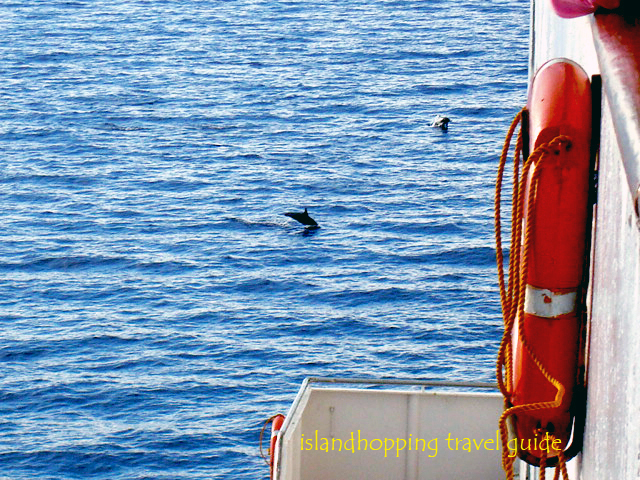 It’s capital by the way is named after the island itself, and is fronting the protected sea of Tañon Strait. 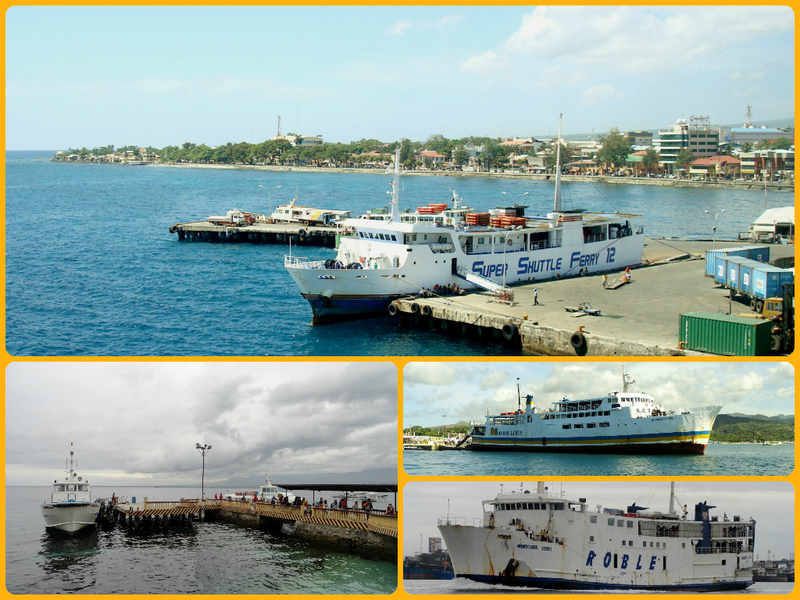 Several ferry vessel bound for Siquijor tied to the piers of Dumaguete Port. Province of Siquijor has ports and wharves that served all types of vessels, three of these ports -Siquijor, Larena, and Lazi are purposely built to accommodate roll on- roll off/load on-load off (RO-RO/LO-LO) type of vessels, fastcrafts, and other marine craft coming from different ports across the region. The other municipal/and or private wharves caters mostly motorized outrigger boats known locally as pumpboats, cargo vessel, and small fishing boats; they are mostly found in Barangay Tambisan in San Juan, Barangay Tambisan in Solong-on, and in Barangay Poblacion in the town of Maria. 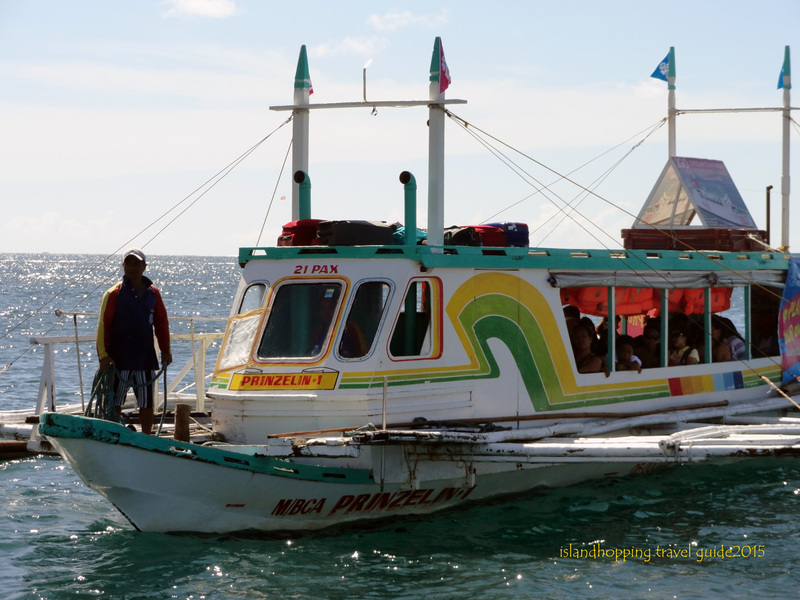 Siquijor (pronouncedas “Si-kēē-hor”) Port is located in the town proper, and connects to Port of Dumaguete- approximately 14 nautical miles away via ferry boat. 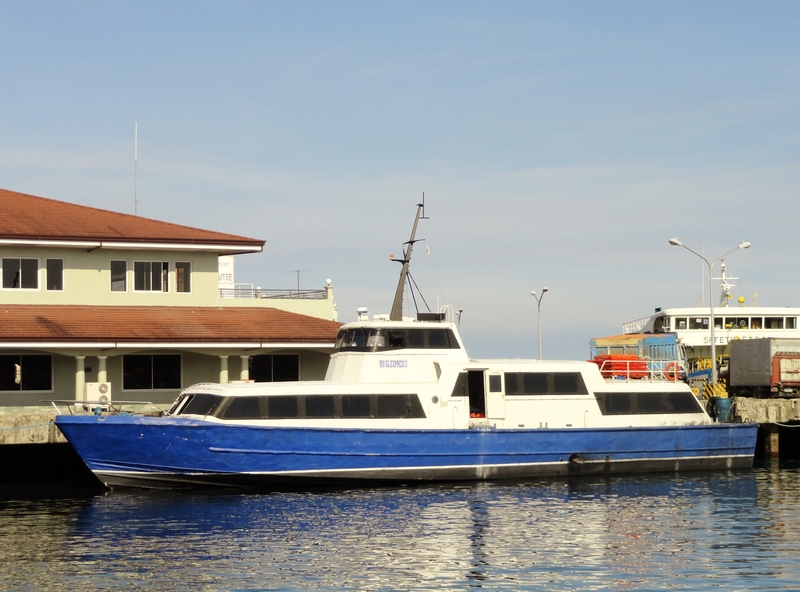 There are many trips to choose coming from Port of Dumaguete, in fact three shipping operators have been servicing on these route-so if you missed a ship/boat on your planned trip, you can easily hop-in to the next departing boat. 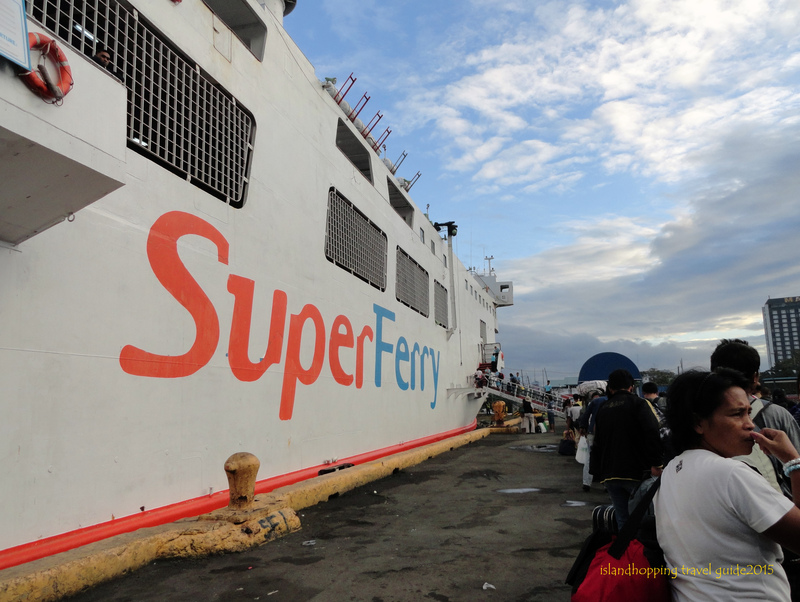 Dumaguete to Siquijor ferry connection is the most convenient, the shortest travel time, and had few pesos less fare as compared to Larena Port destination- most of incoming and outgoing passengers preferred this route. Geographical coordinates: 9.2000° N, 123.5000° E.
Notable incident at sea in the past: On October 1971, the ill-fated pumpboat “Saranel” capsized at mid-sea due to bad weather. Among 30 passengers on-board, only four people survived. 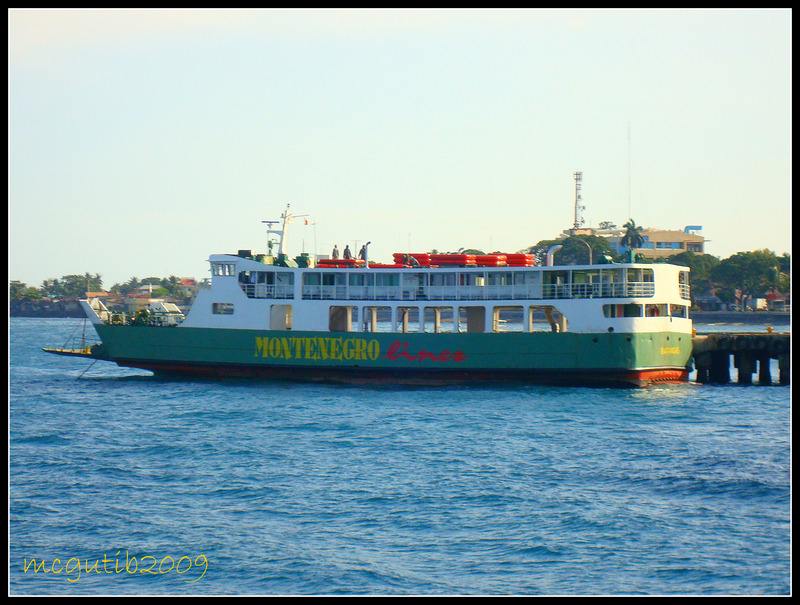 On the 11th of July 1987, ferry boat St.Christopher departed from Port of Dumaguete only to be sunk by big waves (due to stormy weather) as it approaches Port of Siquijor. Among 200 passengers on-board, 122 survived. Larena Port located in Barangay Helen (Datag), is the main entry to the center of business activities in the Province of Siquijor. This town was once named Can-oan, but opted to renamed it instead to a gentleman named Demetrio Larena, best remembered as the first Filipino Governor of the Province of Negros Oriental and Siquijor. Port of Larena (built during 1930’s) is under the management of Philippine Ports Authority’s baseport of Dumaguete, and form part of the Strong Republic Nautical Highway. It boosted a much better facilities (as compared to Siquijor Port), such as the eight million pesos passenger terminal building inaugurated on 11th of March 2005 which aimed to attract tourist arrival and increased economic activities within the region. Together with the expanded and reclaimed areas of the port for its container yard, and berthing facilities, it was designed to accommodate much bigger ships of no less than 500 tons. But in reality Larena Port even though it has all the necessities of the modern seaport, still lags behind Siquijor Port in terms of annual ships and passenger traffic; and for many visitors, tourist, as well as Ship Spotter like me, the reasons are obvious. 1. Tagbilaran City approximately 32 nautical miles. 2. 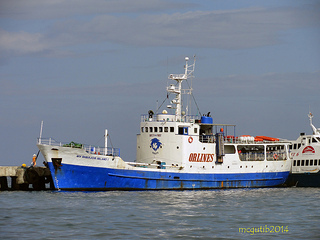 Plaridel in Misamis Occidental approximately 51 nautical miles. 3. 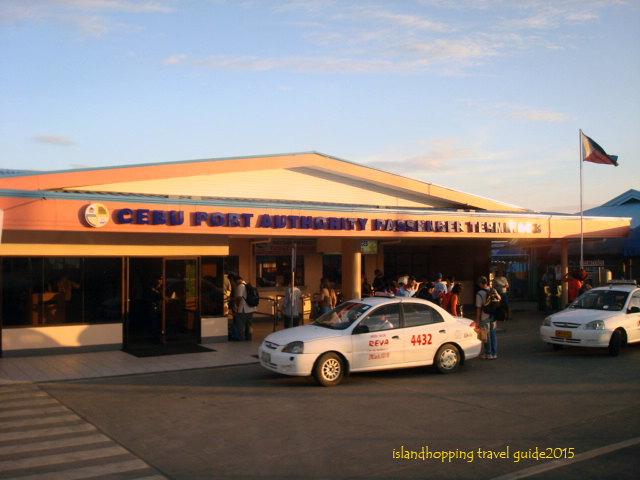 Port of Cebu approximately 66 nautical miles. 4. Port of Dumaguete approximately 18 nautical miles. Siquijor Port is just 10 kilometers away from here via public transport. Name of Operator: Lite Shipping Corp. Notable incident at sea in the past: On the 4th of December 2012, typhoon Pablo brought havoc to Visayan region leaving behind millions of pesos in damages. 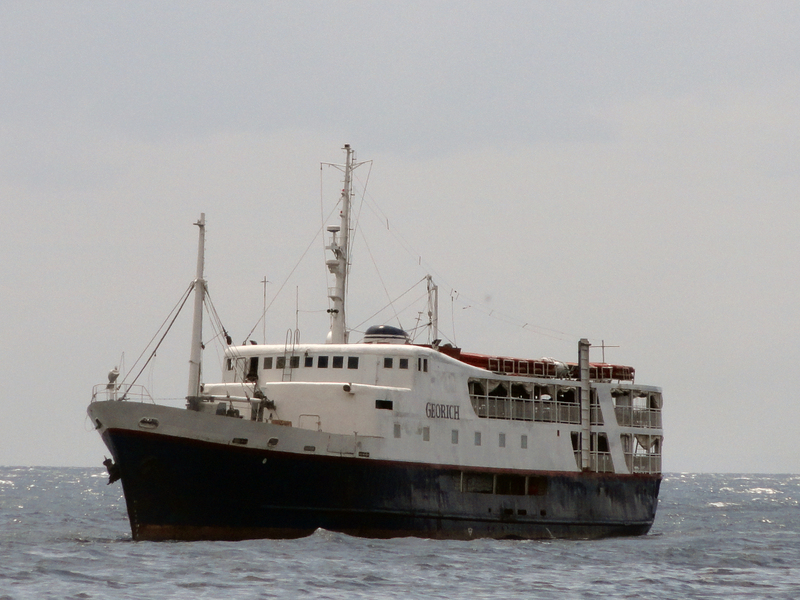 At the height of the storm, the fastcraft named Delta 1 (former name: OMISHIMA 8, built in Japan 1988) owned by Delta Fast Ferries capsized, due to big waves as it tried to rescue another vessel along the coastline of Larena. Six crew members were rescued, and luckily no life were wasted except for the boat itself. 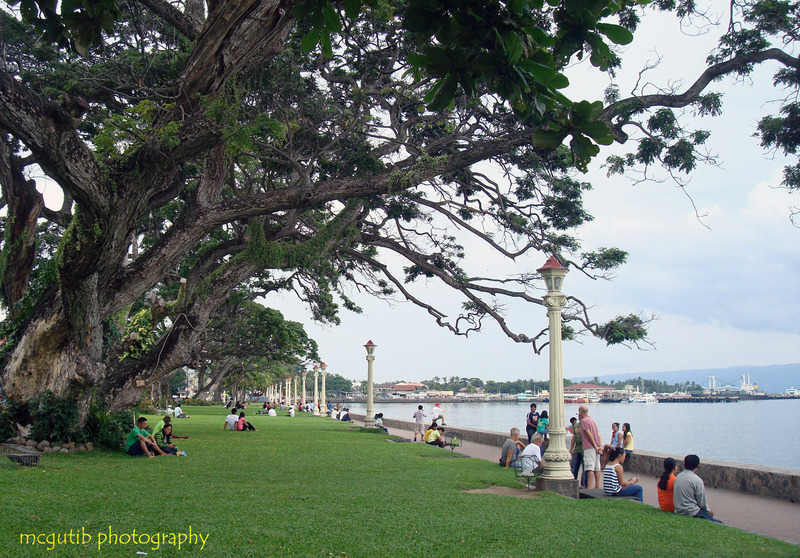 Formerly called “Tigbawan” (name of a plant that grew along the bay) before but were renamed Lazi during American period. The town of Lazi is located in the southern part of the province, approximately 32 Kilometers away from the capitol (via Siquijor-San Juan-Campalanas circumferential road), this agricultural town was founded in 1857. On March of 2005, the provincial government of Siquijor announced the completion of 17.7 million pesos Lazi Port Project. The said project accomplished the full rehabilitation of the 49-meters pier deck; upgrading the 132-meters causeway, installation of Roll on-Roll of ramp, and the construction of Lazi Port Terminal. Upon operation, the municipal port of Lazi can now accommodate much bigger ship; and planned to serve as link between Port of Plaridel in Misamis Oriental (Approximately 32 nautical miles), Tagbilaran (Bohol), and the City of Cebu. 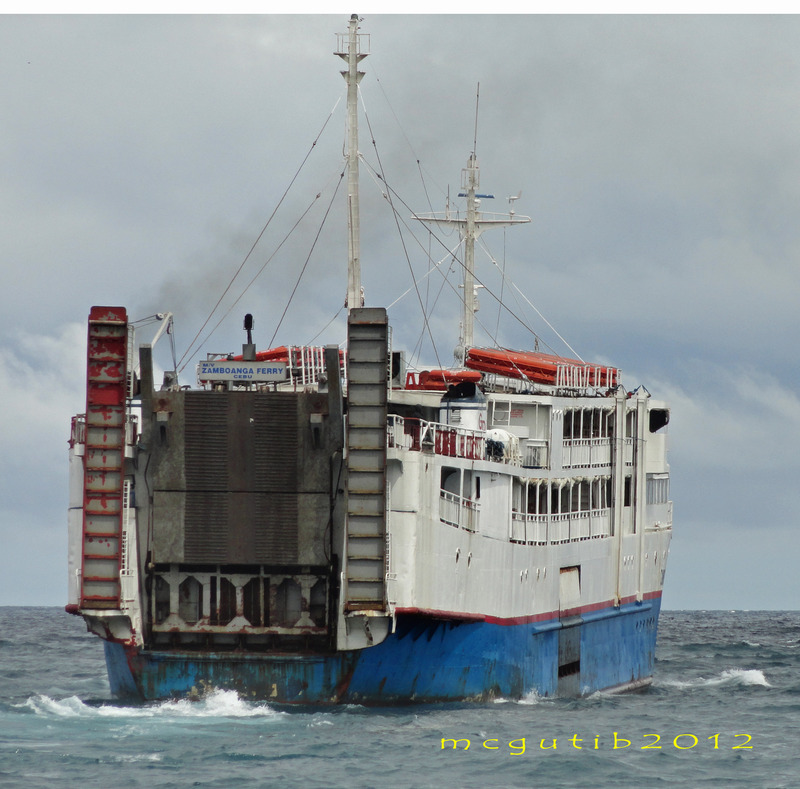 One of the oldest ferry in service…M/V Georich. 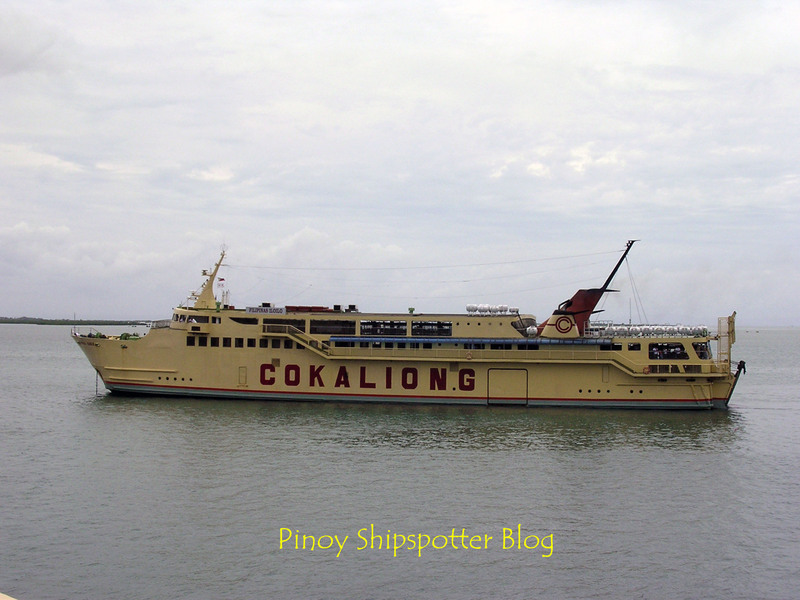 Notable development on shipping in the past: On October 31, 1962 George & Peter Lines Inc. launched its first two vessels into their maiden voyage to Dumaguete, Larena, Lazi, Plaridel, and Iligan. 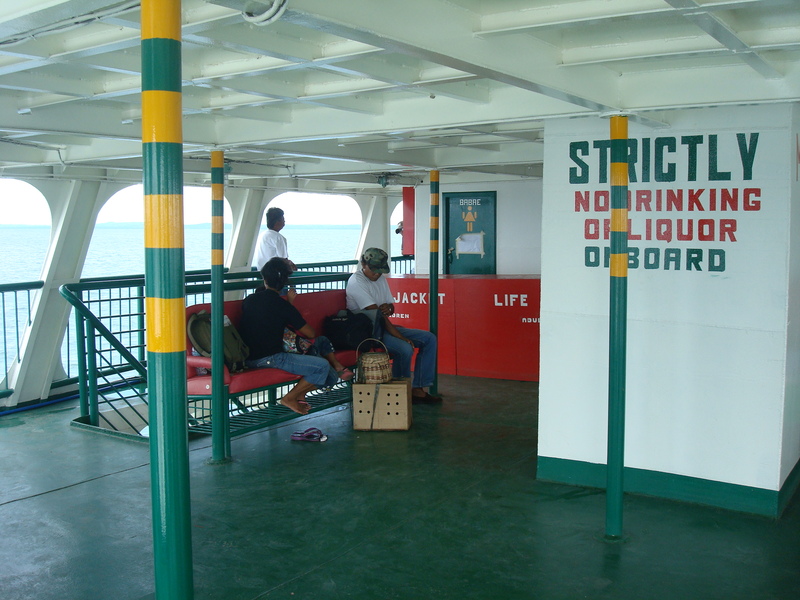 The schedules and fares posted above are sourced from the ticketing booth found at Port of Dumaguete and/or Ports in Siquijor. The information provided herein is accurate for the time being, but subject to change as per shipping operator’s policy– please be guided. 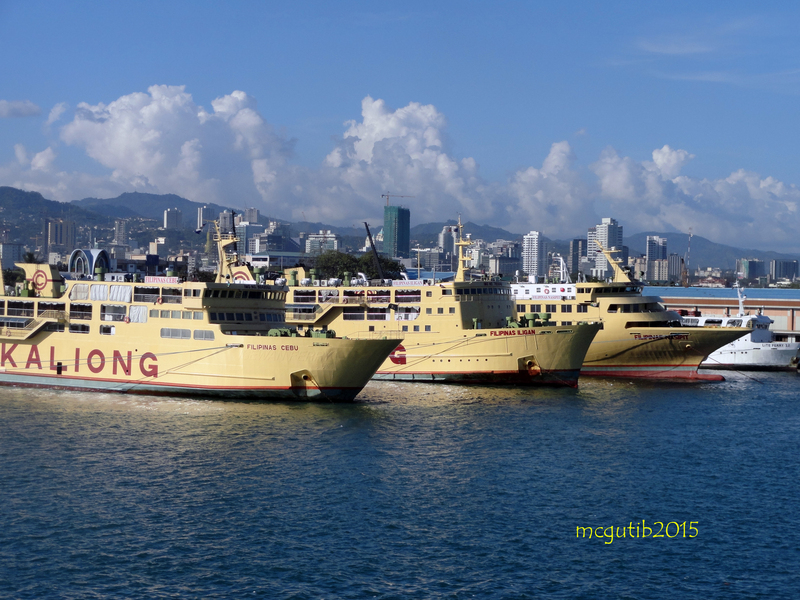 Other pertinent information regarding Shipping operator, Port terminal policies, and its corresponding fees can be found at their own website or at designated ticketing office found at said above Port. The Shipping schedules provided above were painstakingly gathered from different sources and updated every now and then- without being paid or getting any commission from any of the shipping companies mentioned below. Your continued patronage (please share it to your Facebook account) and generous contribution -any kind- to make this website fully operational will be highly appreciated. Photos and images provided herein are property of its author, and any use outside of this website without written consent constitutes a violation of copyrights. Disclaimer: The author shall not be held liable for any harm -personal or business related- caused by factual errors, omission and/or any unforeseen mistakes (I strive to make it accurate as much as possible, but being human, it does happen). Furthermore, any comments/or statements raised by yours truly are of personal opinion only and does not in any way reflects the opinion of any authoritative bodies unless stated.